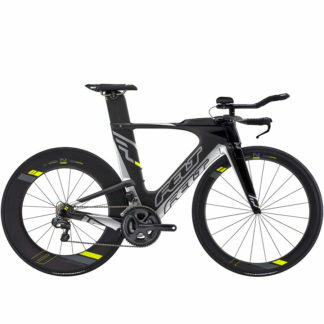 The Felt IA FRD LTD offers all of the advantages for a rocket-fast race: the light weight you demand from UHC Ultimate + TeXtreme Carbon Fiber, precision fast shifting with Shimano Dura-Ace Di2, and Zipp 404/808 Firecrest wheels for even better aerodynamics. 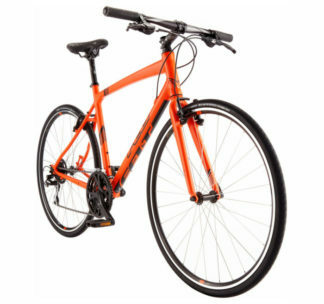 Integrated storage systems, plus an adjustable fit make this bike your ultimate racing machine. 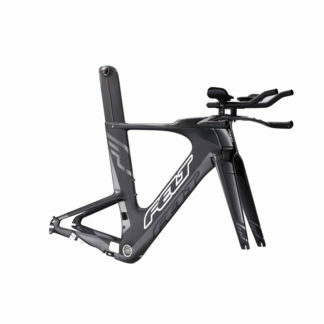 Frame: Felt Integrated Aero Tri UHC Ultimate + TeXtreme® carbon fiber, MMC w/ InsideOut construction, BB30 & carbon horizontal dropouts w/ integrated chain tensioners, fully integrated proprietary braking system, internal cable routing (mechanical compatible). 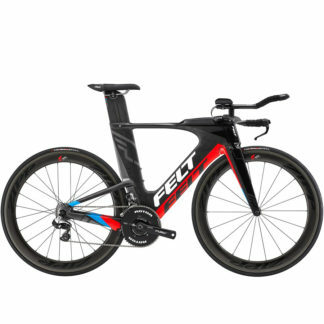 Fork: Felt Dagger UHC Ultimate + TeXtreme® carbon fiber monocoque construction, 1.125″ carbon fiber steer, brake covers, blades, dropouts, crown, fully integrated proprietary braking system. 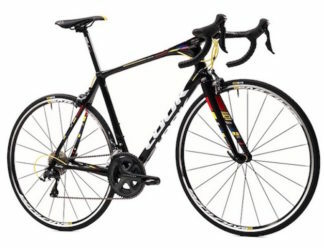 Drivetrain: Shimano Tri Di2 shifters, Shimano Dura-Ace Di2 derailleurs, Rotor Flow Aero with Power crankset, Shimano Dura-Ace 11-speed chain and cassette. 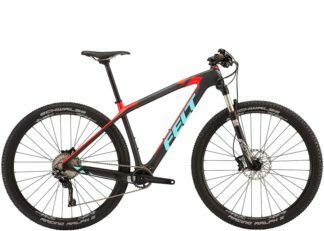 Components: Felt Dagger UHC Ultimate + Nano base bar w/ Felt ƒ-Bend carbon fiber 3-position extensions, Felt Dagger stem, Felt Vibration Reducing Aero Tri UHC Ultimate + TeXtreme® carbon fiber w/ 3T DiffLock™ Comfort Module internals seatpost, ISM Adamo Attack Ti sad. Wheelset: Zipp 404 Firestrike carbon wheels with Felt Aero TTR1 tires. Finish: Matte Carbon (Charcoal, Fluoro Blue, Red, White).